Beautiful 3BR TH w/terrific open style features a deck w/views of trees, hardwoods, intricate tile-work, 2-car garage & 2-story foyer, a great KIT w/huge cntr island, granite counters, SS apps, plus more! LR boasts lots of natural light. Sep DR w/a chair rail & modern chandelier. MBR has a soaring vaulted ceiling & spacious walk-in plus a lush MBA. 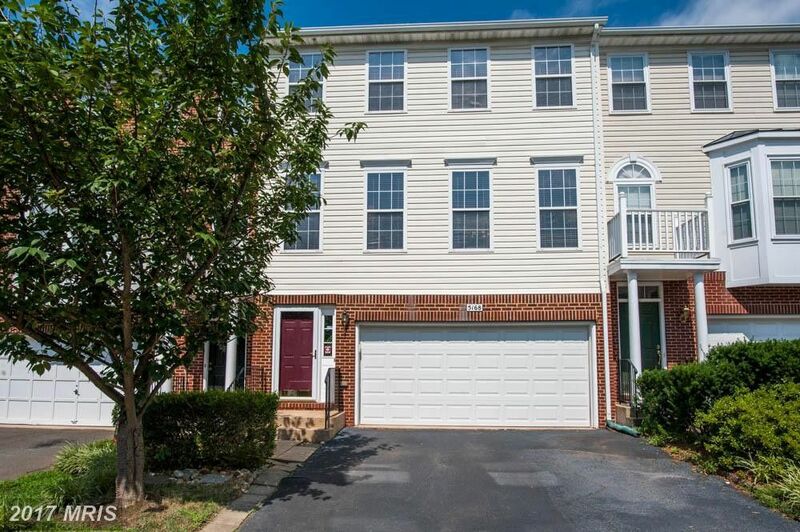 Prime North Village of Kingstowne location!